The Cascades is an Active Adult (55+) community of 928 single family homes. 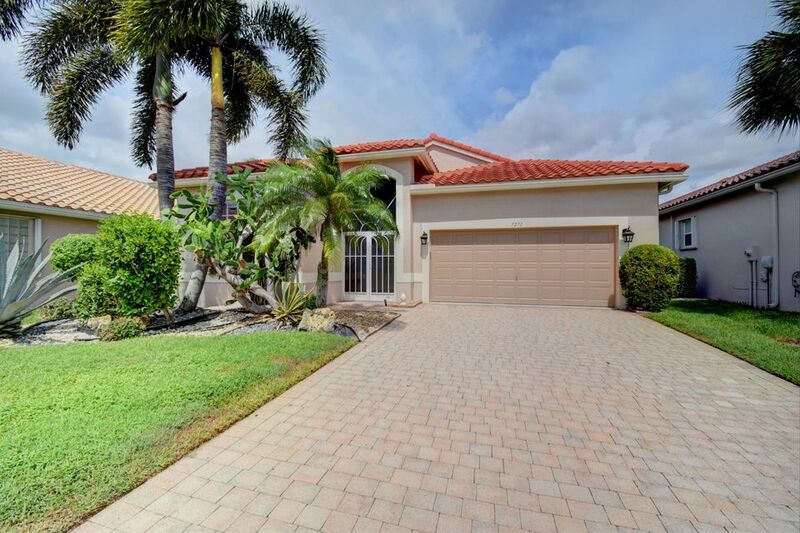 Cascades is located in Boynton Beach on the East Coast of Floria and is six miles from the beautiful sunny beaches, minutes to shopping, dinning, theatre and shopping malls. Cascades is located on Jog Road near all of the major highways, minutes from the Florida Turnpike. These homes were built 1997 - 2000 and the prices range from $200,000 - $400,000s. Many of the homes are located on beautiful lakes throughout the community and there is a public golf course that many of the homes back up to. This golf course is unafiliated with community, but you only pay green fees and cart fees if you choose to golf. There is NO golf membership here. Cascades is a 24 hour man gated community that has lovely landscaped grounds. The beautiful clubhouse has 24,000 square feet of wonderful things to do. Starting with the gand ballroom with live shows, parties, a state-of-the-art ot fitness center with women's and mens sauna's. a resort style swimming pool with lush landscaping, clubs of all kinds, 10 Har-Tru tennis courts, arts and crafts, men's and women's clubs, card rooms for canasta, bridge, poker and mah-jongg and a myriad of other activities. There is also a tennis pro shop on site. Cascades has a cafe' which is located in a seperate building for you to enjoy a meal or or meet with friends for coffee.